Whether you’d like to make a one-off contribution or become a monthly donor, click here to make an online donation today! Run, cycle or swim! We’d love for you to get fundraising for SAYes, and we’re always open to new ideas! Help us to improve the future of the youth of South Africa. 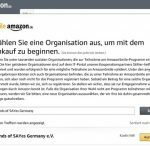 Friends of SAYes Germany e.V. was founded in June 2013 to support the South African organisation SAYes (South African Youth Education for Sustainability). 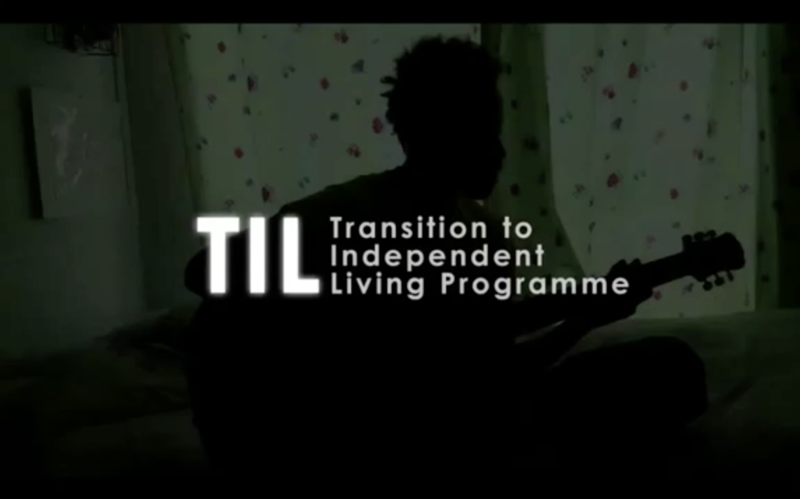 The Cape Town-based NGO provides young people who grow up in children’s homes with mentors, who help them to make the transition to independent living. After visiting Cape Town ourselves, we could see the outstanding work that SAYes does in South Africa. Regular reports about the progress the young people are making, guided by their mentors, encourage us to continue our support. We voluntarily collect donations and funds with varied activities and forward them to SAYes at 100%. SAYes updates us regularly on how it spends the donations it receives. With your donation you help to support the young people in South Africa who have to leave their home at the age of 18 and who are then on their own. Every donation counts. 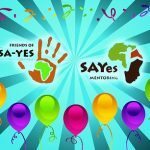 Please help SAYes to support the young people in South Africa making the transition to independent living easier and to facilitate a better future for them.